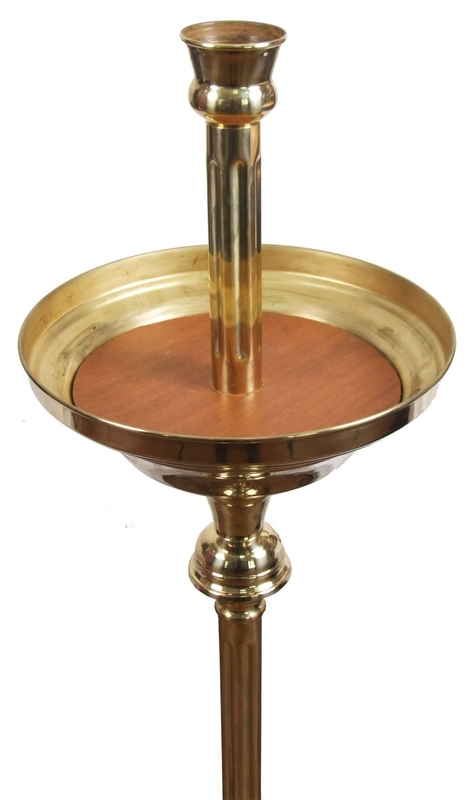 Church floor sand candle stand (for children) - Istok Church Supplies Corp. Excellent church floor candle-stand. German-silver, brass, 124x33x33 cm, candles: 4x12 mm, 4x8 mm, 24x7 mm inside diam.